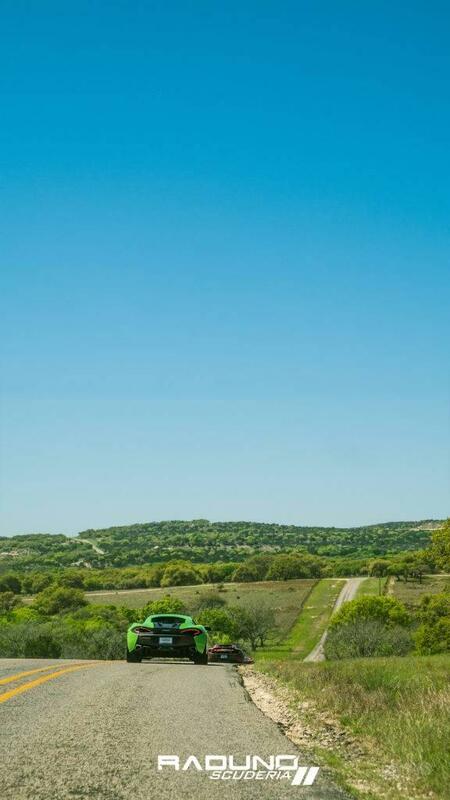 Springtime in Texas, the Hill Country turns into a prime destination for adventurers alike, which made it the perfect setting for the 2017 Raduno Hill Country Drive. 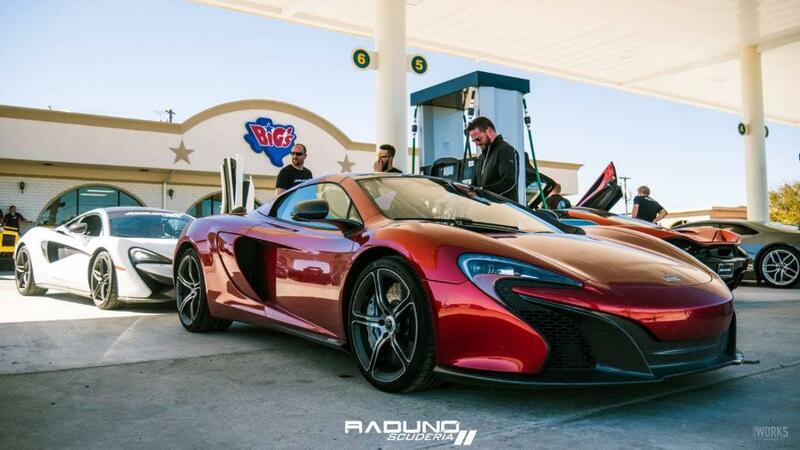 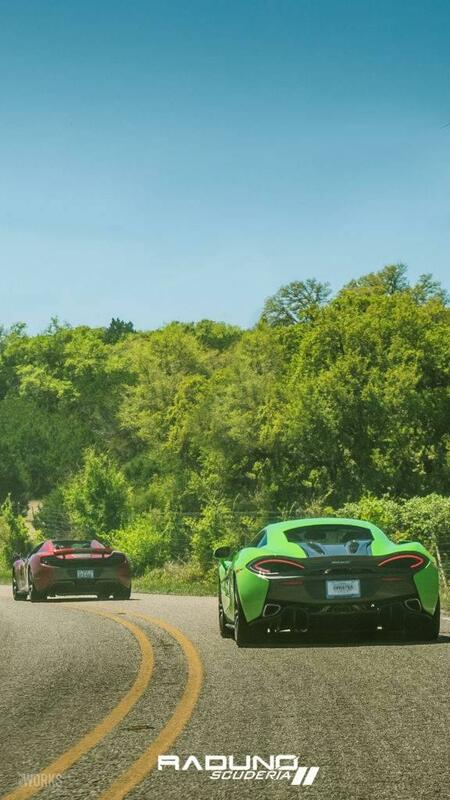 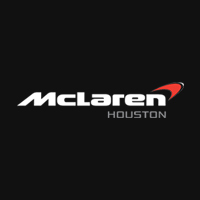 McLaren Houston partnered with Scuderia, one of the most active exotic automotive groups in the United States, to present this incredible 200 mile Hill Country Drive outside of Austin, Texas. 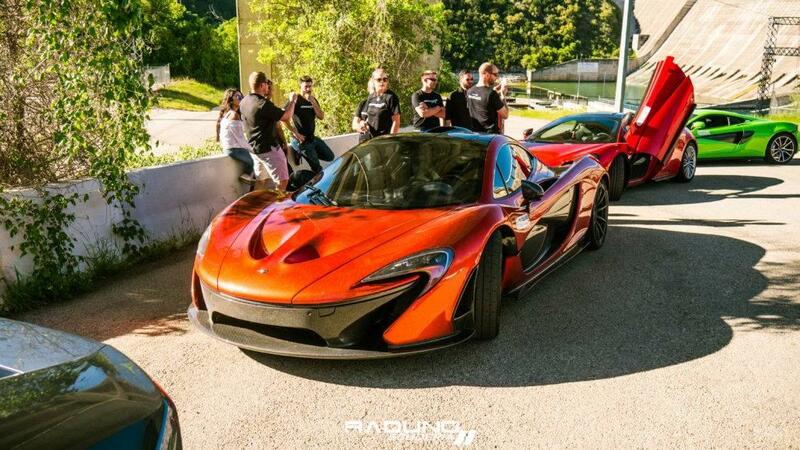 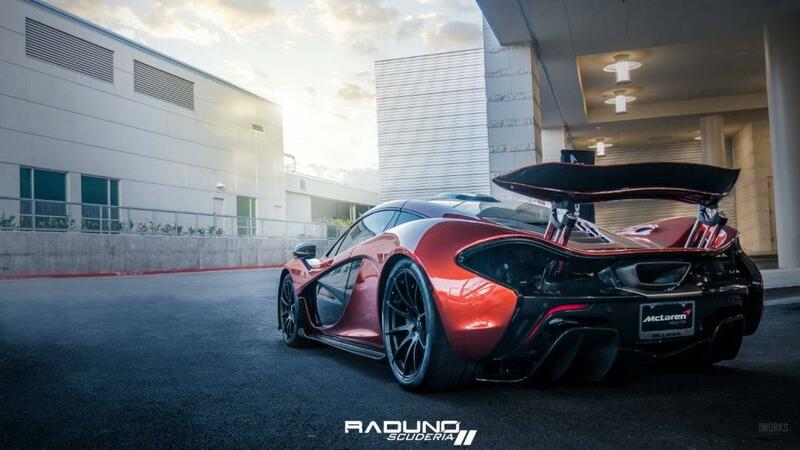 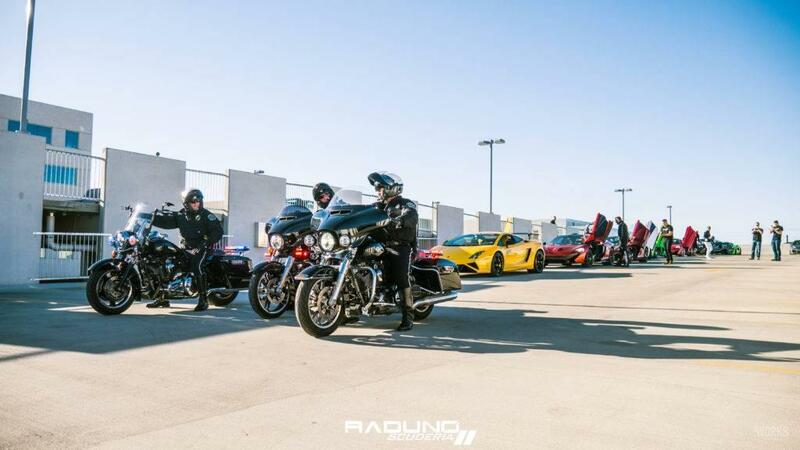 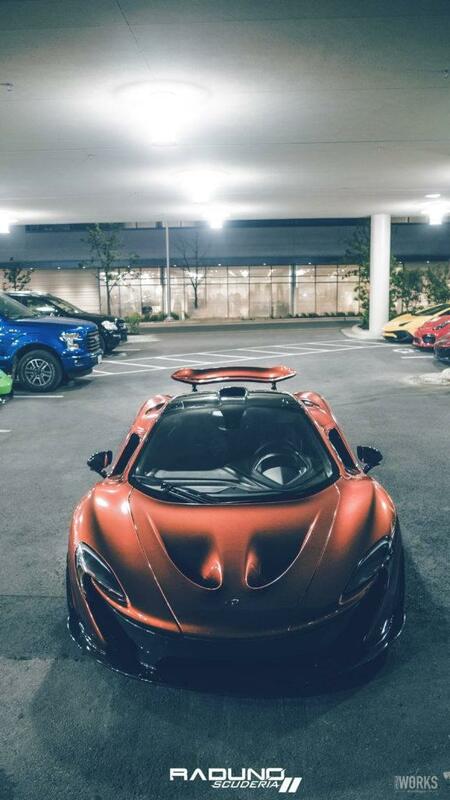 It was an exclusive event that created an extraordinary experience featuring some of the most amazing vehicles in the world, including the McLaren P1. 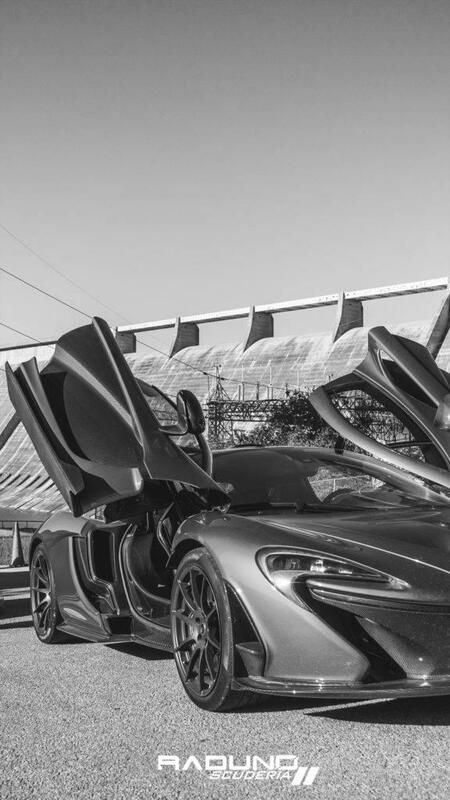 Guests arrived in Austin, Texas at the Archer Hotel, a boutique hotel located in the Domain. 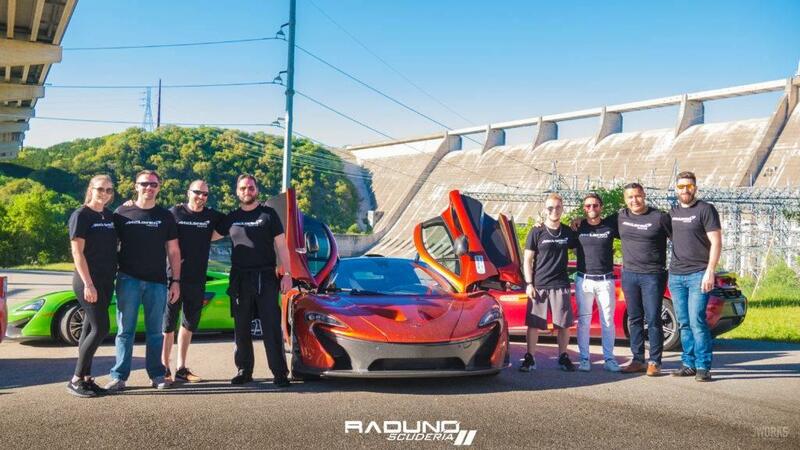 The festivities began with a group dinner where participants kicked off the evening and allowed the comradery and exchange of supercar affinity to flow. 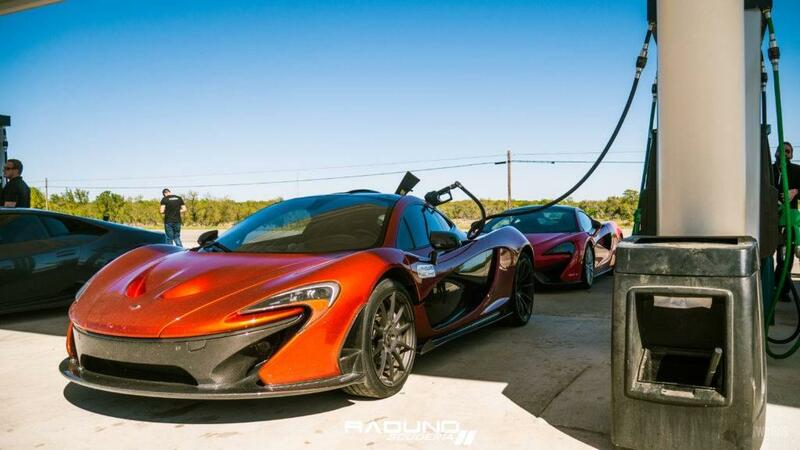 The next morning the group – which included the McLaren P1, 570S, and 570GT – was escorted to an exotic car show at the Hill Country Galleria. 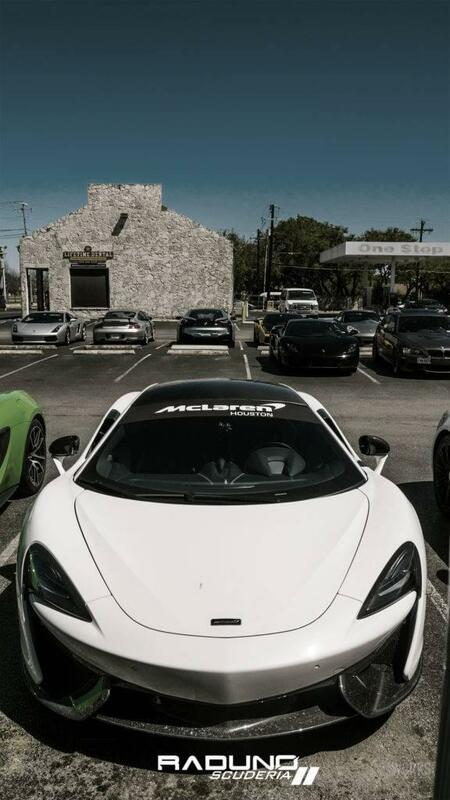 There, a collection of historic and modern vehicles were on display for all to appreciate. 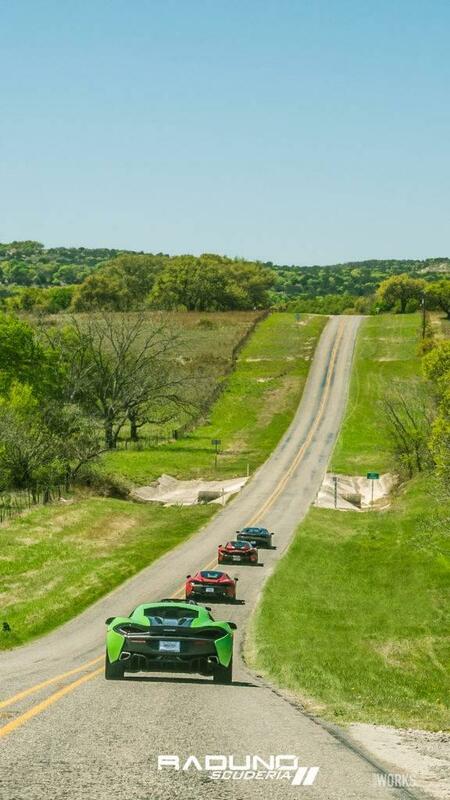 Then, the real fun began, as we embarked on the 200 mile journey covering Texas landmarks such as Hamilton Pool and rolled through quaint towns like Fredericksburg. 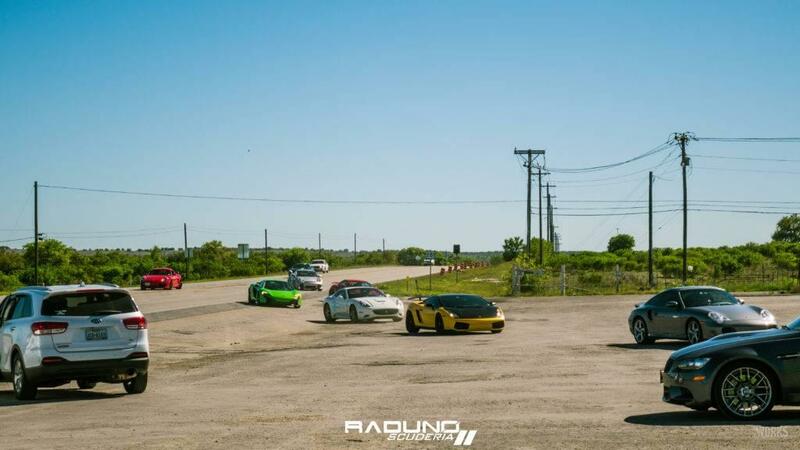 The open road greeted the lineup of over 45 cars with welcoming arms. 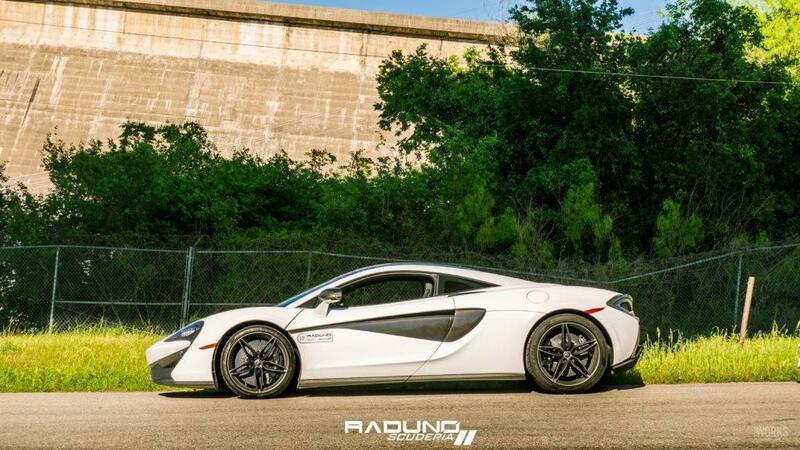 The P1 led the way reaching speeds up to a 150 (or more, shhh) while the group attempted to keep pace behind it. 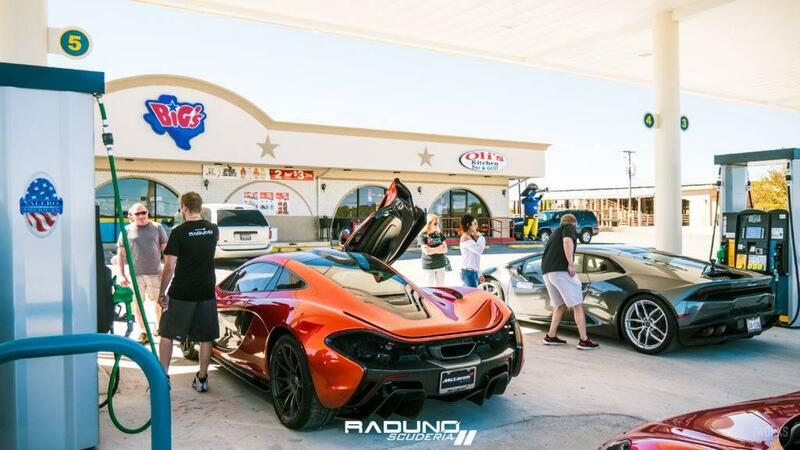 After an exhilarating day of driving the group returned to Austin for a celebratory evening dinner and recounted the exciting moments of the day. 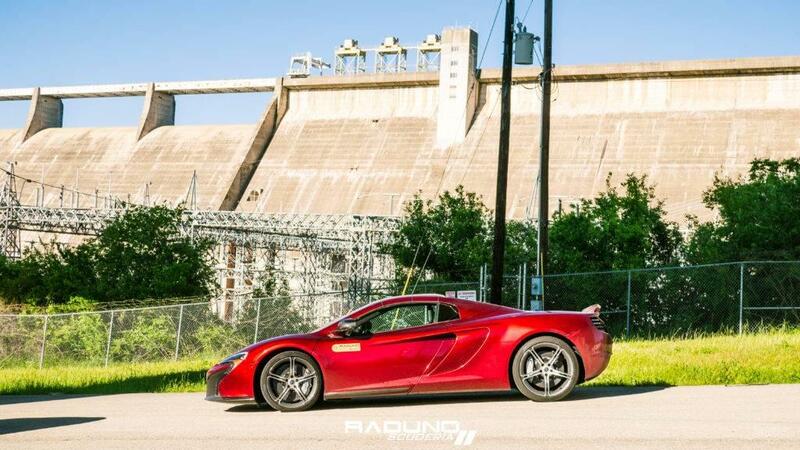 We look forward to powering many more Hill Country drives to come!